Racing Cars Of The Seas. Automobili Del Mare. Cantiere Navale San Marco 1953-1975. 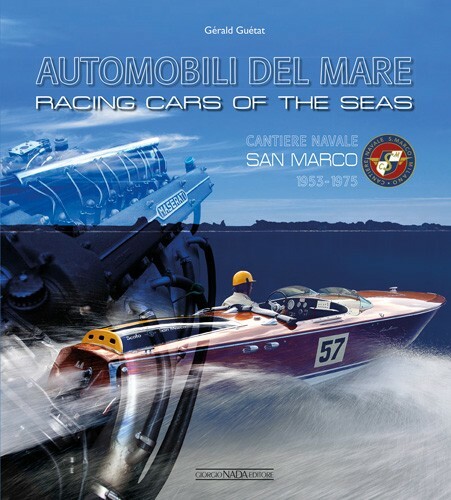 The story of the Milanese marine builder San Marco and their use of prestigious Italian automobile manufacturers engines in their powerboats. By Gerard Guetat. English and Italian text.